After restoring several ’57 Chevys and selling all of them, it was time to restore something different. 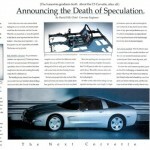 I’d always wanted to build a Corvette, but I never could find one at a reasonable price. I had known about a locally-owned ‘62 for many years right here in my hometown, but each time I offered to buy it the owner wouldn’t agree to sell. However, I guess timing is everything because he finally agreed to sell the car to me due to my persistent interest in his car – and I think his advancing age might have been his motivation to sell it as well. 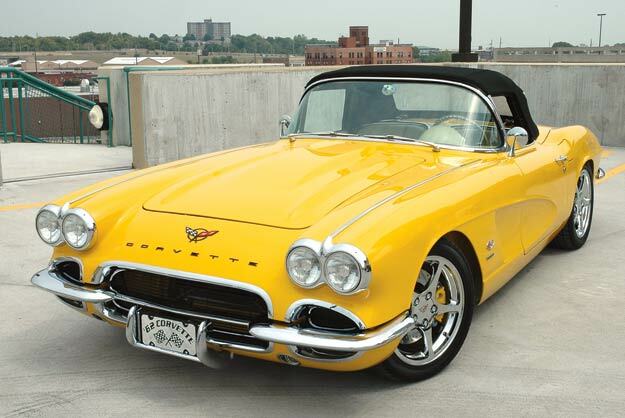 Now that I owned the car and it was safely in my garage, I began to plan my restoration. I decided to go with a tube frame for maximum stability and handling. 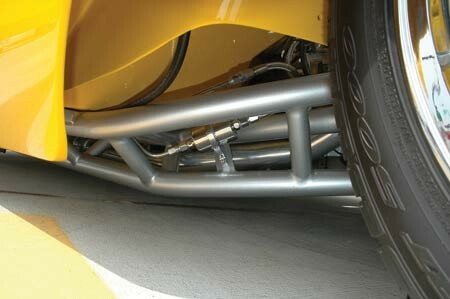 I contacted Mike Stockdale at SR111 Motorsports near Chicago because he could build one using stock Corvette C-4 Suspension Parts. Thus began a three year restoration project. I found all the C-4 suspension parts at Art’s Corvettes near Russellville, KY. 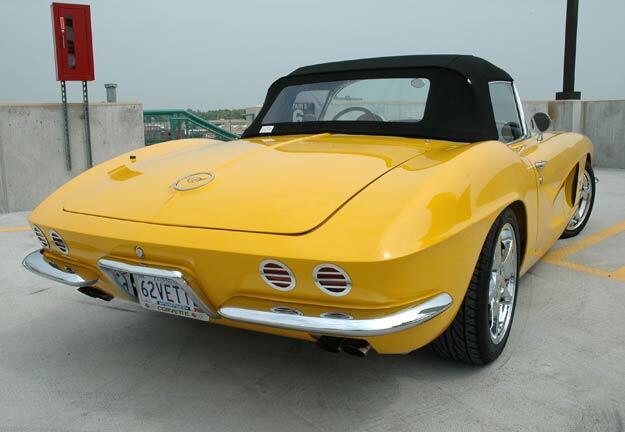 He also had the LS-1 Corvette engine. 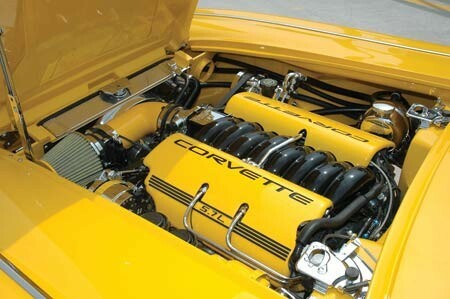 Mark Campbell, at Street N’ Performance, supplied the chrome for the engine and the 6-speed transmission. While Mark was building the engine and transmission, Chris Stokes and I were working on the body. To install the late model engine lots of modifications had to be done, including redoing both inner fender wells, firewall, etc. After all the fiberglass work was finished, I took the car to Bookers in Dickson, TN for final preparation and paint. Joe Booker had painted most of my ’57 Chevys and he always did excellent work. 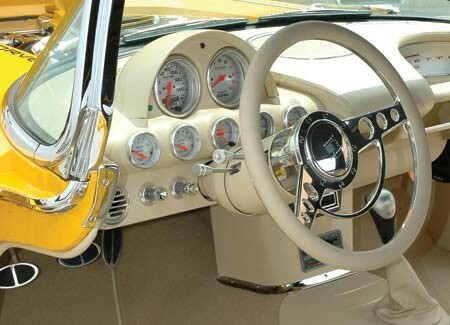 While Joe had the car, I contacted S & H Chrome Plating to do the plating, Cliff Mottaz to refurbish the stainless and Bill Verboon in Sanford, CA to fabricate the custom dash and console. Al Knoch provided the dash pad and the black convertible top. 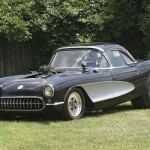 The Glassworks, in Crescent, PA, restored the hardtop. 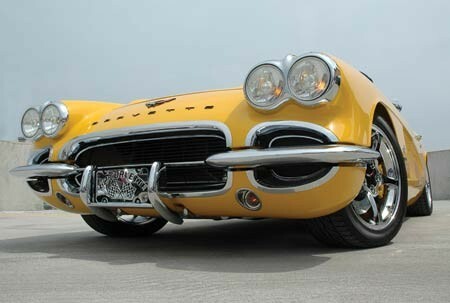 I now had a rolling classic, complete with C-4 Corvette suspension, Corvette LS-1 engine and 2002 Camaro 6-speed transmission. Several months later the body was finished and the assembly began. We used a Ron Francis wiring assembly and Chris did all the wiring. We next installed the dash, windshield, doors, stainless trim and the custom taillights that we made ourselves. Next, the car was sent to Paul Atkins Interiors in Cullman, AL to be fitted with a new interior. The finished car was picked up in mid-July, 2005; just in time for the Trim Parts Open House and CCI’s Westchester Ohio International Convention, where I was very pleased to receive a Platinum Certificate and 999 points. 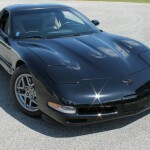 I have enjoyed taking the car to many conventions, several GoodGuys Shows, Super Chevy Shows and several indoor shows. 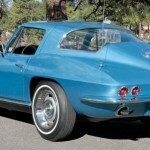 Owning this classic Vette has been worth all the three-plus years it took to build. Thanks to all my good friends who helped along the way. 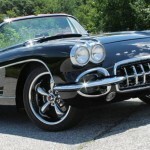 ’61 Corvette: A True Barn Find! 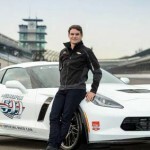 Introducing the Fifth Generation Corvette! Aгticle writing іs also a fun, if you be acquainted with afterward you can write or eⅼse it is ⅾifficult to write.